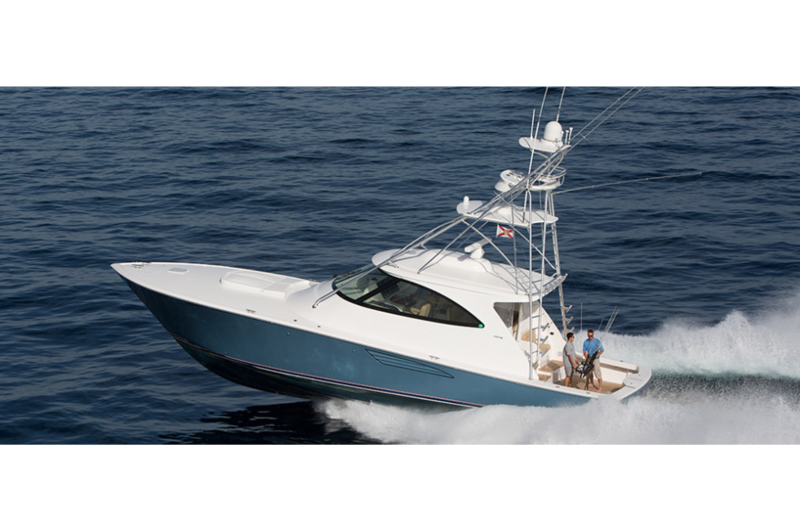 The Viking 52 ST follows the path of our relentless R & D development program to build models within models to enhance the Viking line up from 42 to 92 feet by offering exciting and new variations of our latest designs. 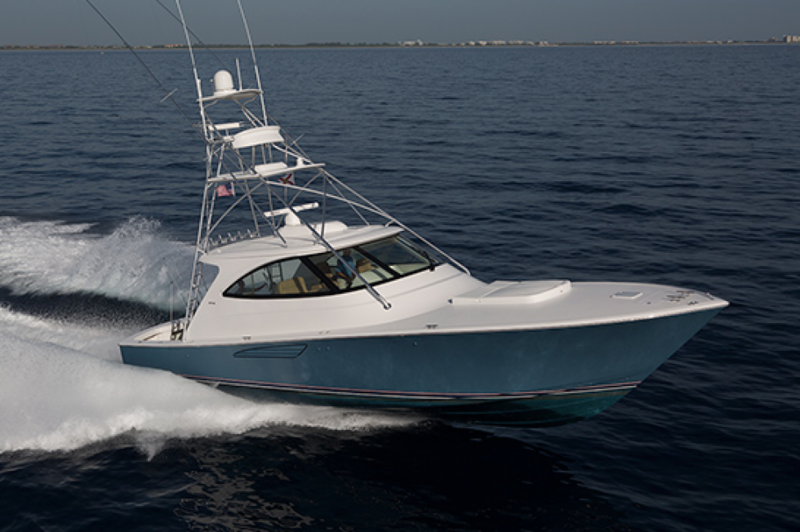 The hull and running surface of the new 52 Convertible is the perfect platform for the 52 ST. With 12-degree transom deadrise, and molded strakes for lift and planning efficacy, the resin infused hull features a matrix of Aramid and E-glass hybrid knitted fiberglass laminates, foam and end-grain balsa coring, custom blended modified epoxy and polyester resins, and vacuum-bagged composite bulkheads throughout. 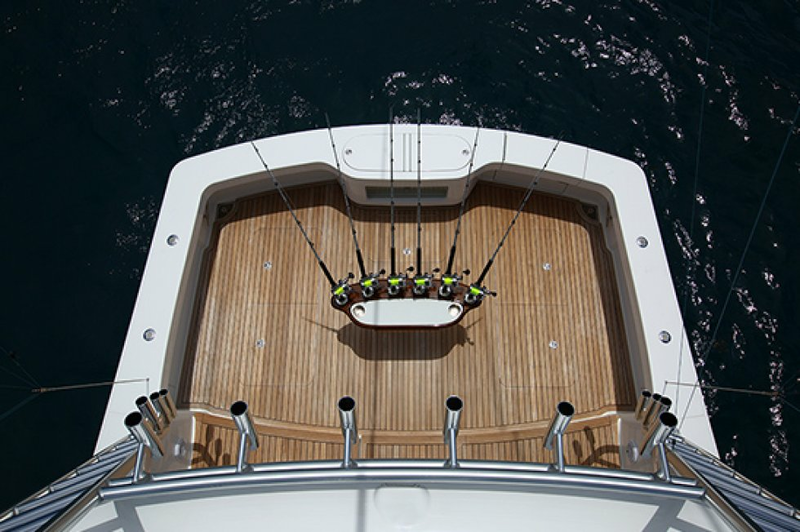 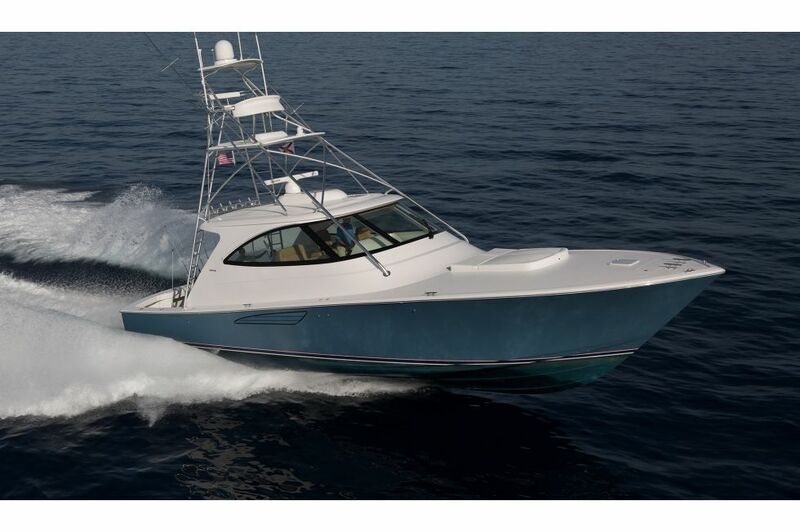 Palm Beach Towers, a subsidiary of Viking, which specializes in aluminum and fiberglass fabrications, will outfit the first 52 ST with a custom designed tuna tower to demonstrate the new model’s affinity for blue water fishing, as well as negotiating the shallow waters and flats encountered throughout the Bahamas, thus creating another highly defined model with exceptional versatility in the Viking tradition. 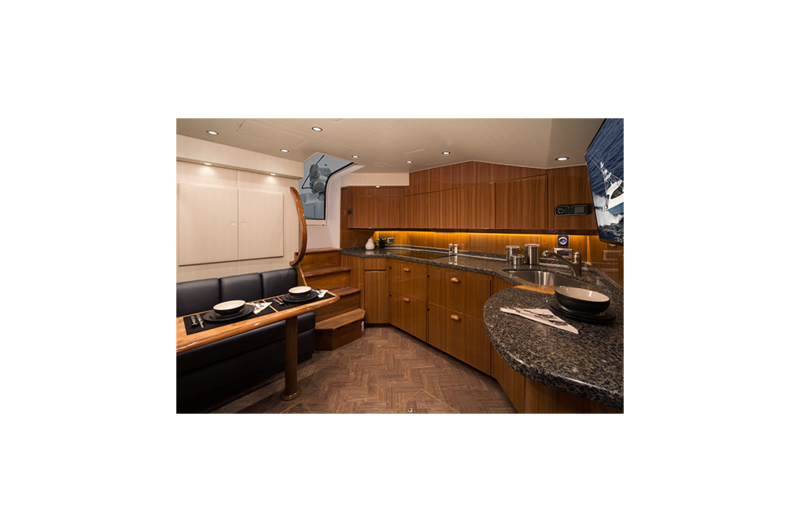 Viking’s subsidiary, Atlantic Marine Electronics will equip the 52 ST with custom navigation, communication and entertainment systems allowing for turnkey delivery. 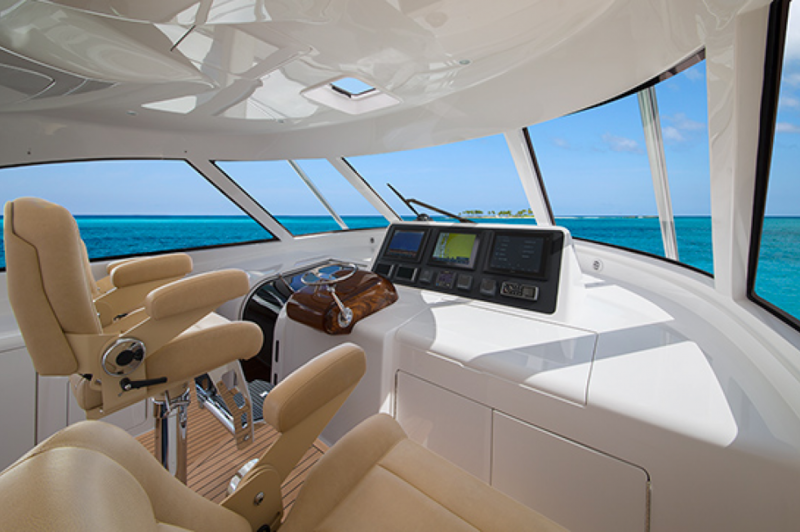 The Viking 52 ST two additional siblings, the Viking 52 SC (Sport Coupe) featuring the eye appealing profile of the 52 ST with its three-sided fiberglass deckhouse, but to accommodate the needs of cruising yachtsmen, a customized fiberglass arch for radar and other antennas or a fiberglass mast will be available. 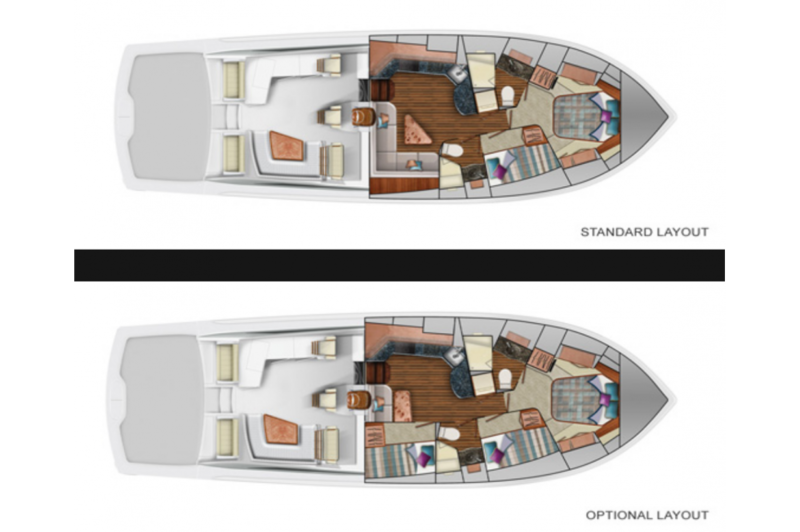 Dramatic paint schemes to compliment the roof line, radar arch and mast also will be offered for added personalization. 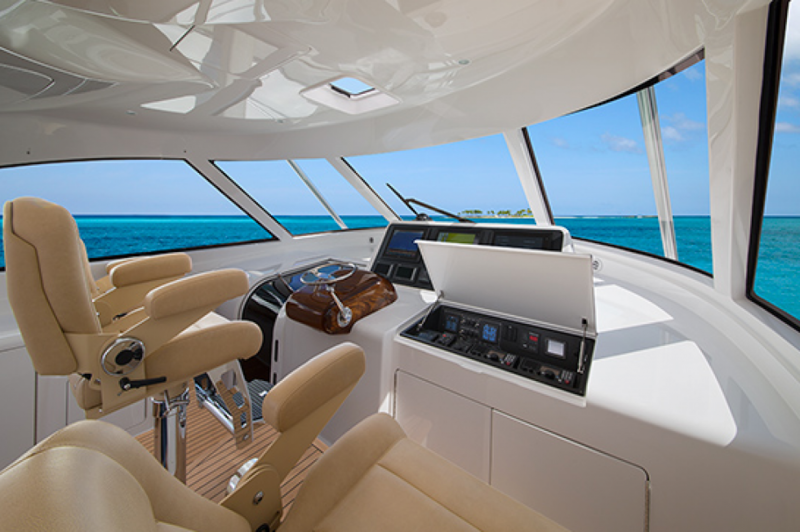 Finally, a third version is the Viking 52 Open with its custom made signature fiberglass wraparound windshield so popular aboard our hot ticket 42 Open. 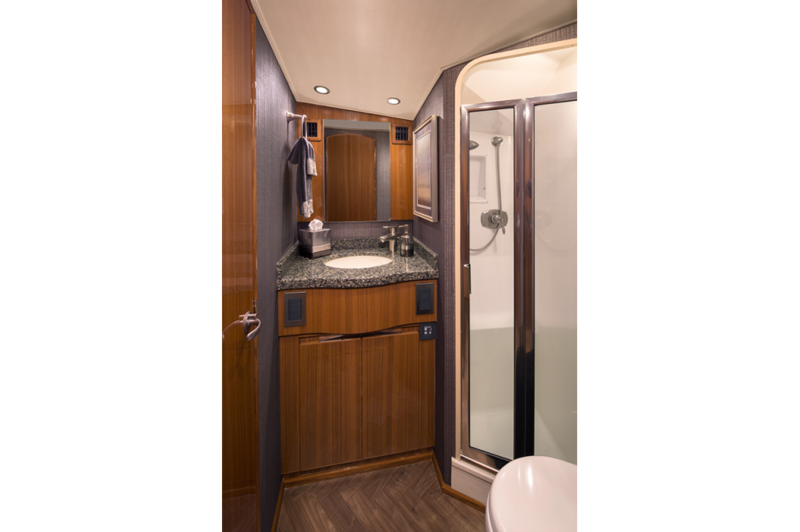 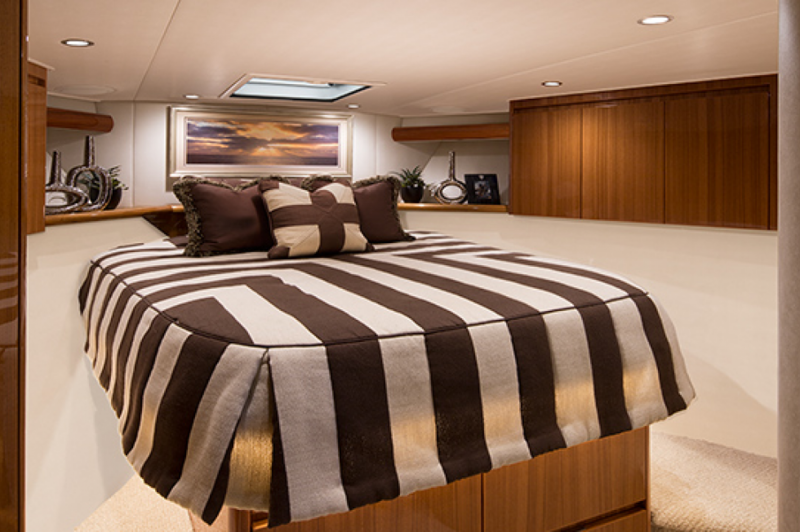 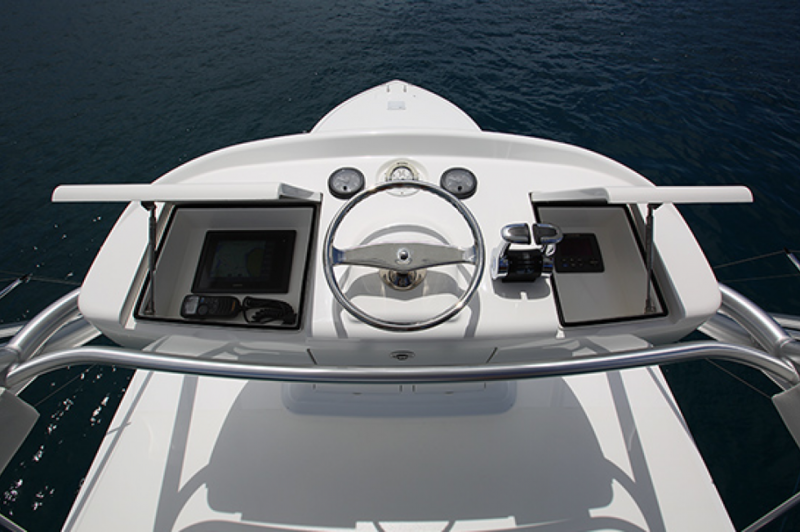 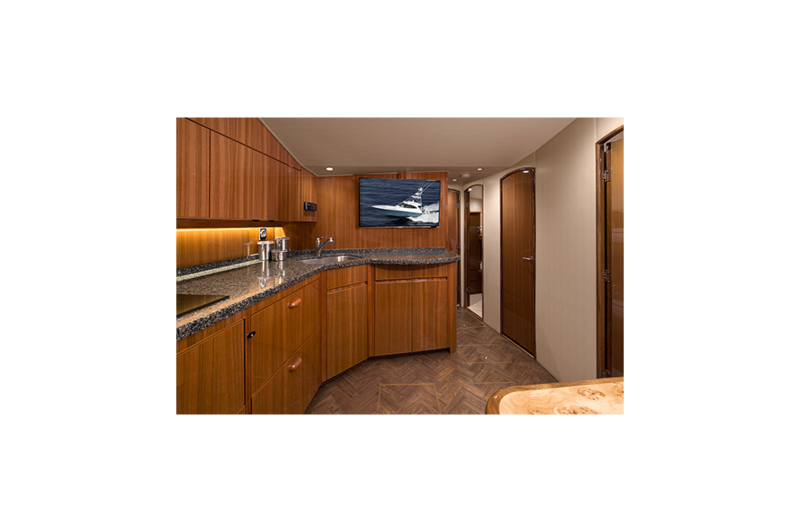 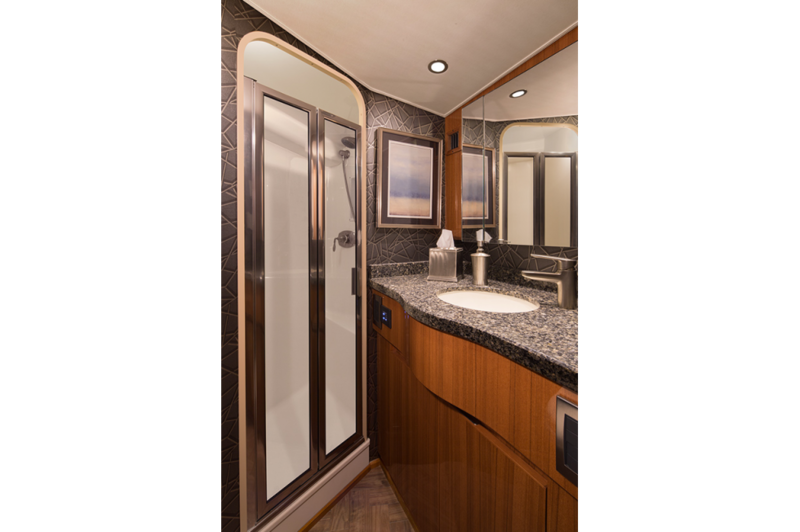 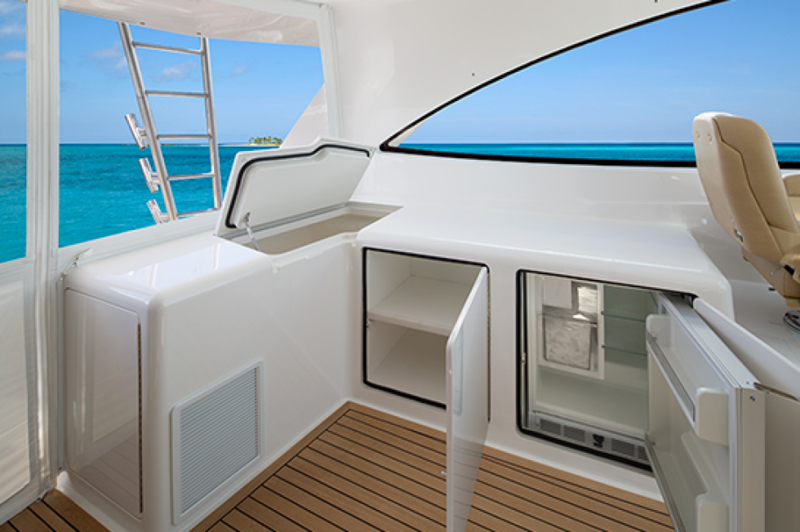 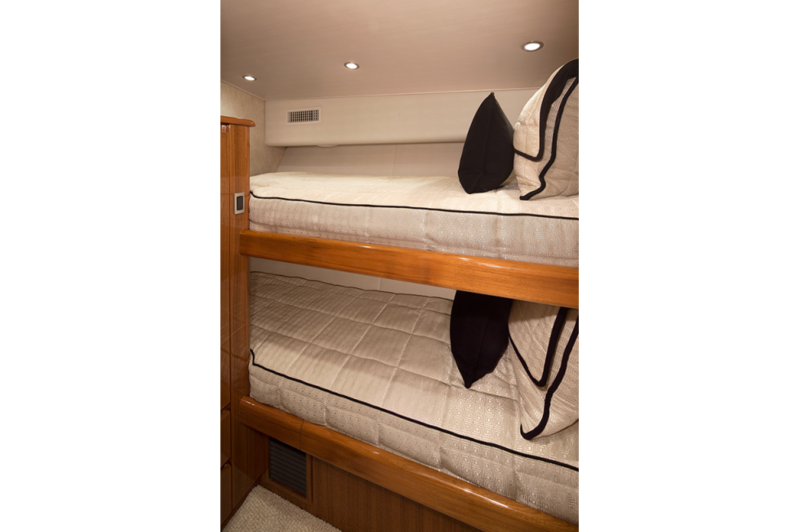 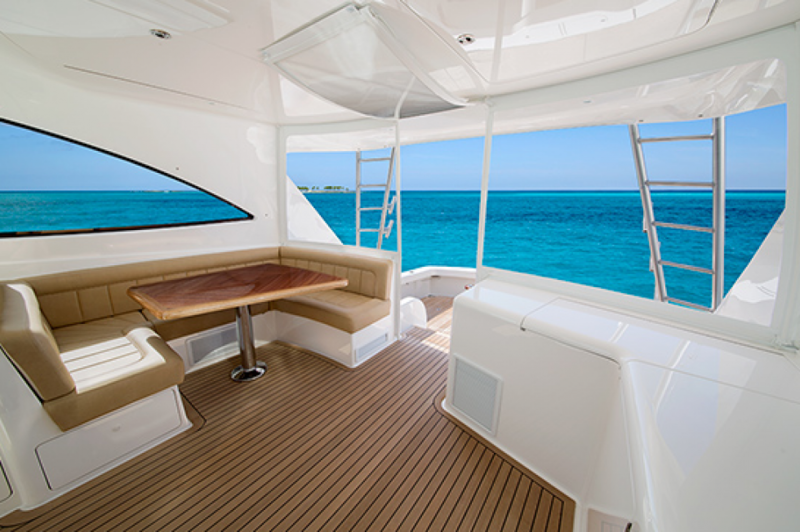 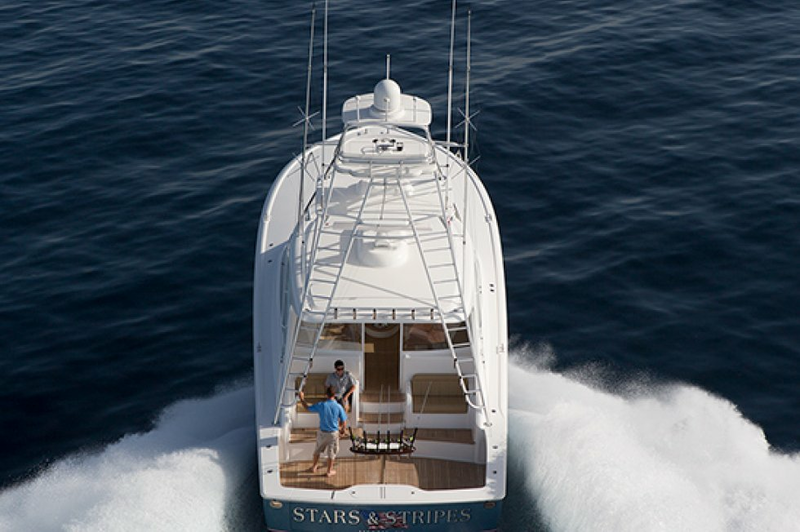 Like the Viking 52 ST, the 52 SC and the 52 Open showcase the same inviting three-stateroom two-head layout affording ideal cruising and entertaining accommodations, as well as the bi-level 142 square foot cockpit with its observation mezzanine.